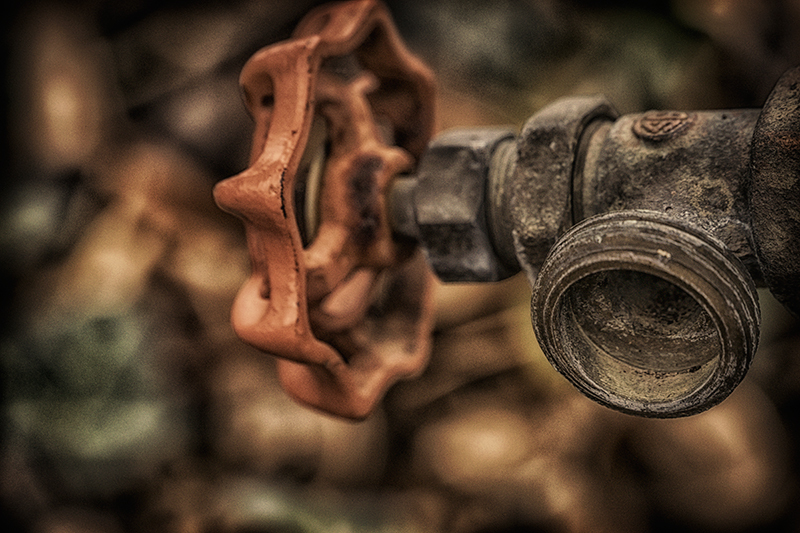 Some days you just feel like an old dried up, rusty, water spigot. No matter how hard you try, you just can’t work. So… you have to call in sick.